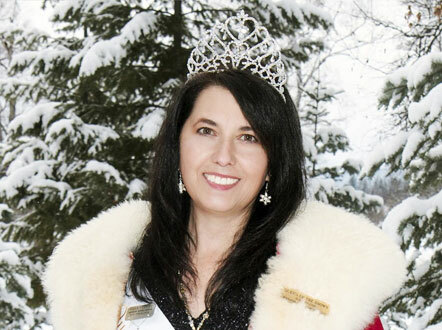 Each year Whitefish Winter Carnival celebrates a Royal Court. 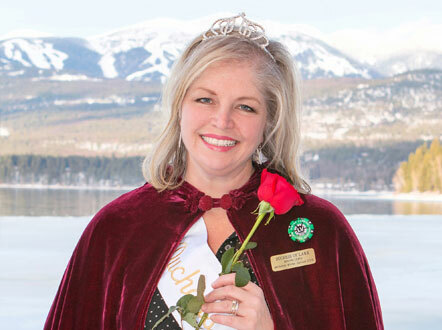 Candidates are nominated for their outstanding service to Whitefish, and are voted upon by multiple groups across the community. 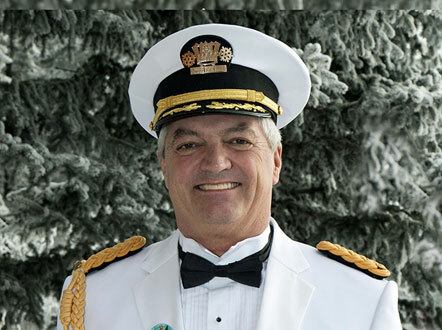 We are thrilled to recognize the many exceptional individuals who make up the Carnival Royal Court. Thank you for all you do! Paul is a Registered Nurse and Nurse Practitioner. 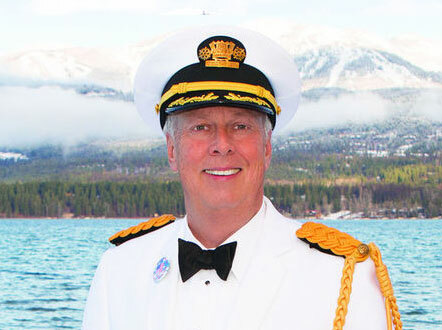 When he first came to Whitefish in 1986, he worked at the old North Valley Hospital. 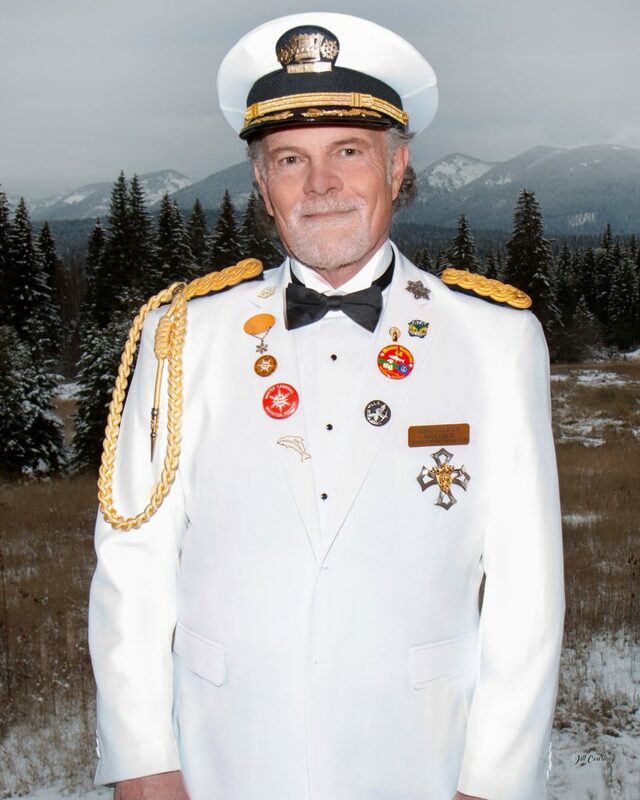 After that he went on to serve in a wide variety of settings and roles around northwest Montana — Family Planning, Well Child Clinics, Worksite Wellness, Tribal Health for the Salish and Kootenai Tribes, Emergency Room coverage in Libby and more. He has helped to create many programs over the years including worksite self help health programs, case management for injured workers, high risk teen pregnancy support, and the Save the Brain youth concussion program. Beyond that he has worked on inventions and innovations ranging from coffee grinder silencers to video based electronic medical records. 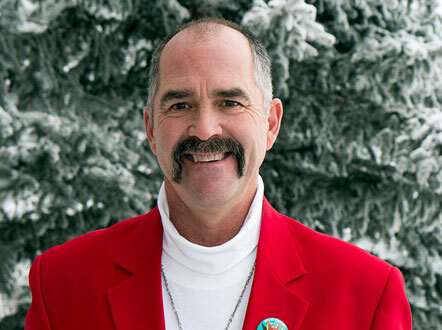 Paul was voted Montana Nurse Practitioner of the year twice. He has loved being part of the Department of Neurology at Kalispell Regional for the past many years and will likely keep doing that until he retires. 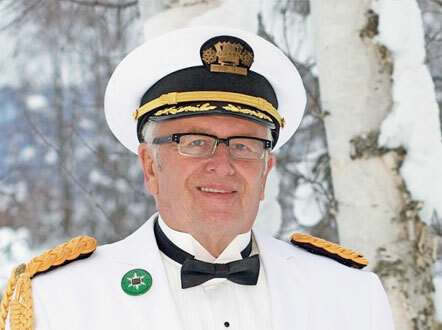 Paul was immediately captivated by the mythology and merriment of Winter Carnival and joined in the activities in 1988. 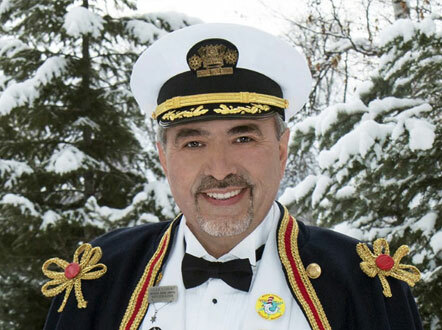 He went from chairing the snow sculpture committee to Carnival President in 1994. With his son Bjorn, Patricia, and loads of kids he helped coordinate the Yeti Snow Skate Jam for several years. 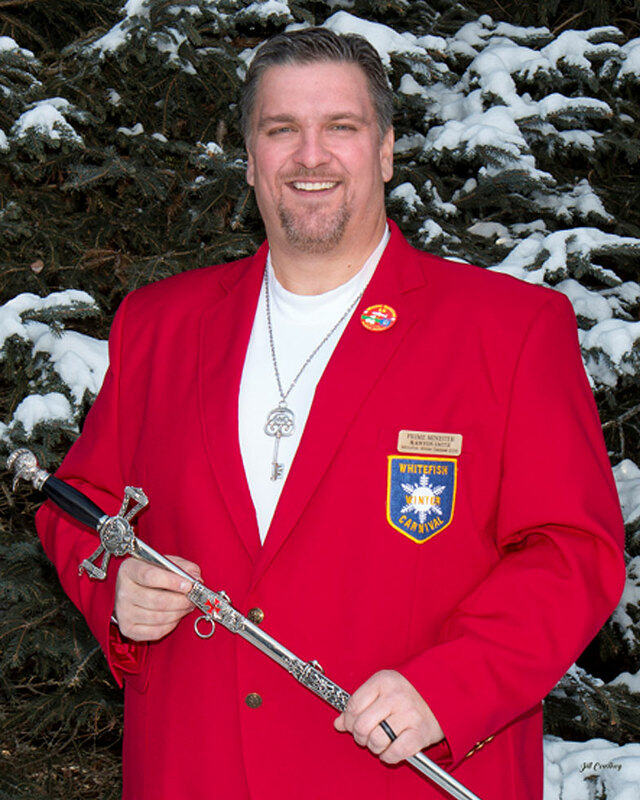 He was honored with the High Ullr award in 2007. Patricia Ryan graduated from Castleton State College in Vermont with a Bachelor of Science degree in Criminal Justice and Sociology. She served in the AmeriCorps VISTA Program. She has an MSW from the University of Utah with Post Graduate specialties in Gestalt Therapy, Families, and Couples from the Gestalt Institute in Cleveland, Ohio. 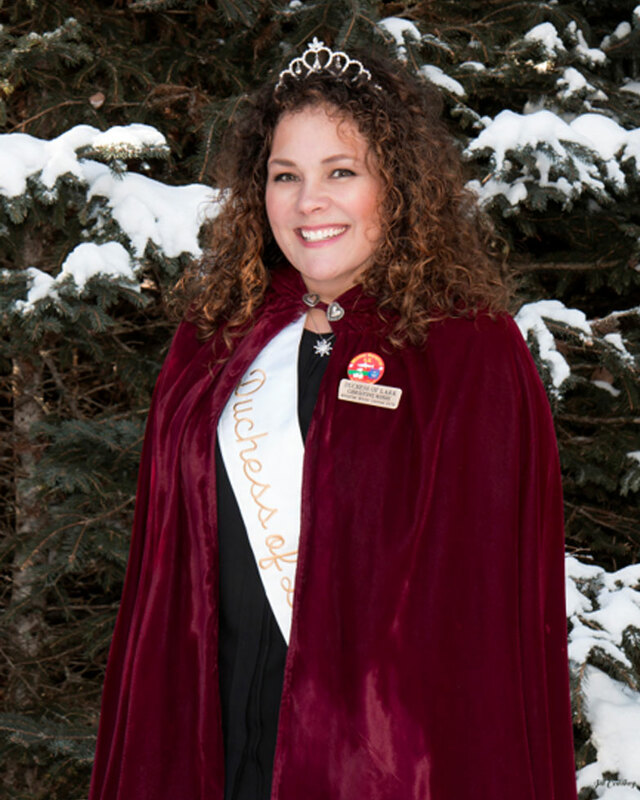 Patricia has worked in a variety of mental health settings including community mental health programs, Two Eagle River School on the Flathead Reservation, day treatment centers, and in private practice. She also taught counseling classes at Northern Michigan University. Patricia is currently semi-retired and doing counseling/consulting work and facilitating groups for Northwest Family Recovery. 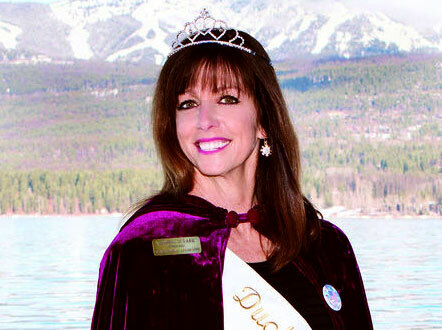 She is a licensed Massage Therapist and has served on the State Board of Massage Therapy for six years. 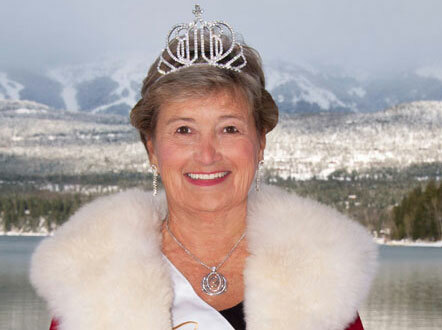 Outside her professional work, Patricia has served on the Glacier Hockey Association Board. She has been a manager for several hockey and soccer teams. 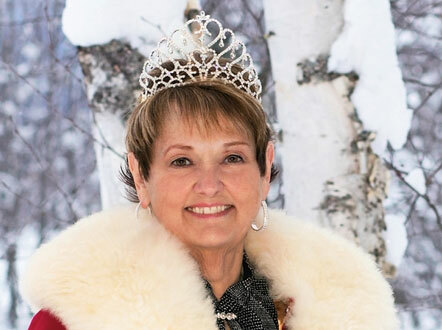 She has helped coordinate Winter Carnival events over the years including the Yeti Snow Skate Jam, snow sculpture events, button sales, and is a current member of the Winter Carnival Board of Directors. Patricia volunteers at the Stumptown Historical Museum. She is an avid hiker, skier, dancer, drummer, gardener, and mom. Patricia Ryan and Paul Coats were both children of career military fathers. Paul was born in Alabama, started school in Guatemala, graduated High School in Germany, traveled all over and came to Whitefish 33 years ago. Patricia was born in Salzburg, Austria. She lived on the same German Army base where Paul later graduated from high school. Patricia has lived in 10 U.S. states and has spent time in Nepal, India, and Central America. She settled in Montana 25 years ago. After seeing enough of the world, they both know that the realm of Whitefish is definitely home. Paul and Patricia have three children: Bjorn, Ilsa, and Stellan — all Whitefish High School graduates. 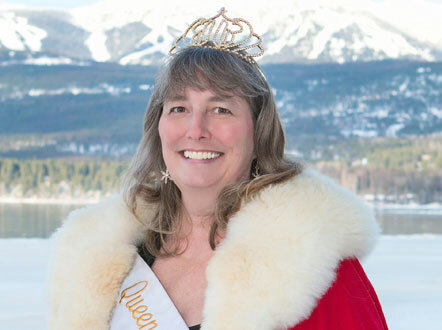 After years of thinking about how special it is that Whitefish has it’s own local mythology, last year the King and Queen released the children’s book, Ullr and The Yeti, which tells the bigger story behind the Carnival legend. Now, they have the chance to bring the 60-year-old legend to life in a Woodstock Whitefish kind of way. 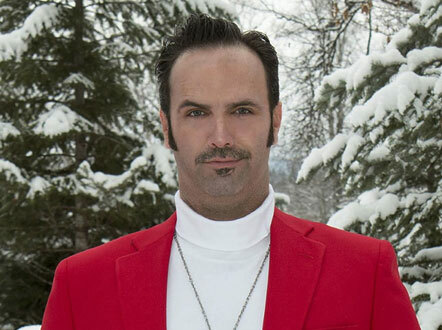 Dr. Kanyon Smith was born and raised in Miles City, Montana. 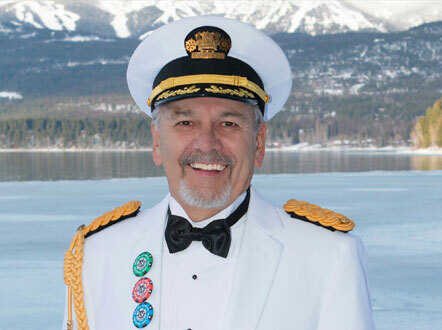 He began his graduate studies at Montana State University in Bozeman and then went on to receive his Doctor of Chiropractic degree from Northwestern College of Chiropractic in Bloomington, Minnesota. Kanyon began his chiropractic career with a preceptorship in Miami where he was able to strengthen his sports background by working on professional athletes such as members of the Miami Dolphins football team, the Florida Marlins baseball team, and professional golf, basketball, hockey, and tennis players. He also treated members of Broadway shows as well as Ironman endurance athletes. 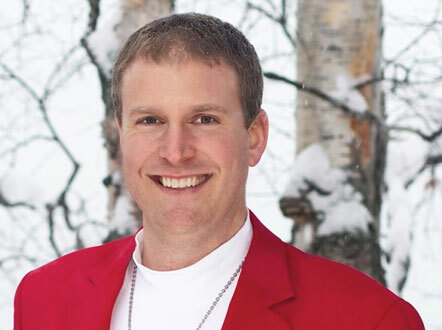 In 2001 Kanyon returned to Montana and opened Big Mountain Chiropractic of Whitefish where he has served countless patients since then. 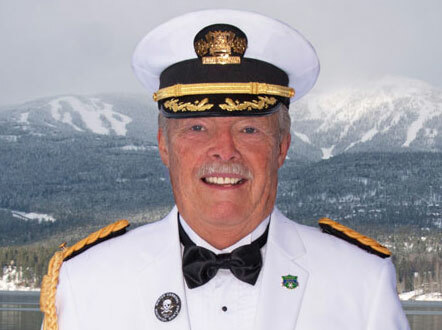 Kanyon is very active in the community volunteering his time and expertise to help many causes including the Rotary Club of Whitefish, the Whitefish Christian Academy, his Church, and the Glacier Twins through their annual boxing smoker. In 2017, Kanyon joined the staff at the Shepherds Hand Clinic where he has brought chiropractic care to many people who need his services. 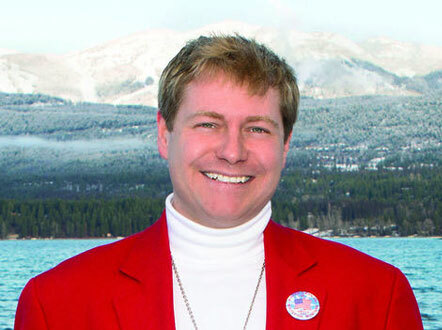 Kanyon currently serves on the Board of Directors for the Montana Chiropractic Association and is the immediate past president. His leadership has helped to shape the organization into one of the premiere associations in the state. Kanyon is married to “Saint” Julie who is the only one who could ever truly put up with him. Together they are raising three amazing children although it may be difficult to discern whom is raising whom. 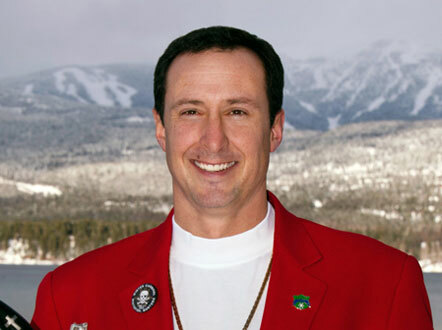 A true Montana native, Kanyon enjoys skiing, hunting, fishing, boating, camping, and all that our beautiful valley has to offer. You can usually find him in the great outdoors at his every opportunity -- no matter the season. 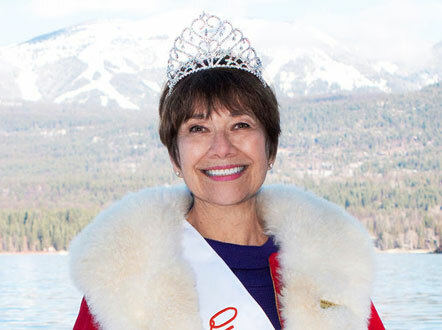 Christine Rossi is an active member of the Whitefish community, focusing her volunteer efforts on public education and the arts. 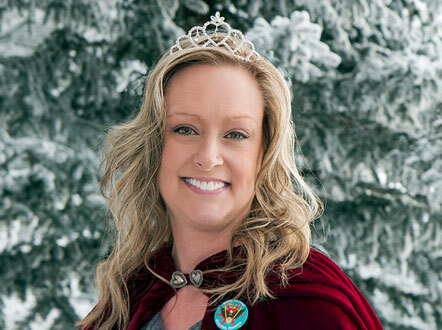 She has dedicated countless hours supporting Whitefish teachers, students, administrators and families, initially as president of the Whitefish PTA, and now as vice-president of the Whitefish Education Foundation. 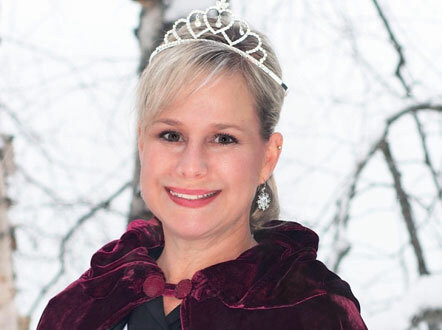 Christine serves on the board of directors for the North Valley Music School, which promotes the enrichment of our community through music education, appreciation and performance. 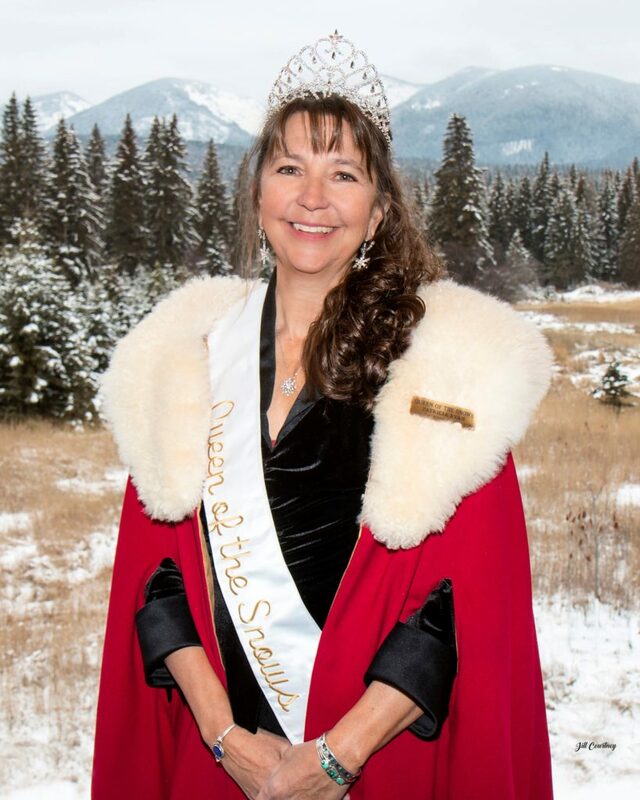 She also volunteers for the Whitefish Band Boosters and Alpine Theatre Project, and is a former member of Soroptimist Whitefish. A Texas native, Christine grew up in Austin and graduated from the University of Texas. She spent most of her career working at large advertising agencies in Chicago and Dallas, and currently works for National Flood Services as a Marketing Manager. It didn’t take long for the Rossi family to assimilate to small town life. Mike, a CPA, recently opened a small business on Central Avenue, Whitefish Tax and Consulting. 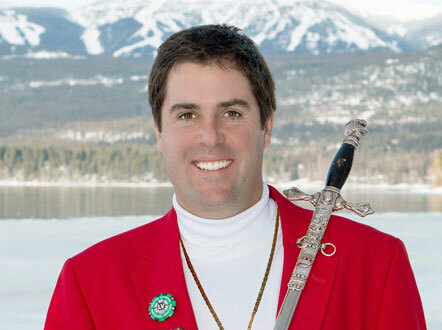 When not working, Mike loves playing golf at Whitefish Lake Golf Course. Daughters Kathryn and Lauren are actively involved in dance, local theater, church and music. 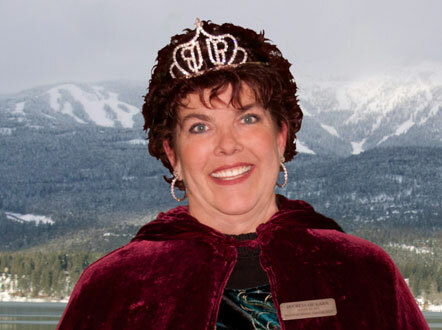 During the winter, Christine and her family enjoy skiing, and attending Winter Carnival events. In the summer, you’ll usually find the Rossi’s playing tour guide for family and friends who come to visit. 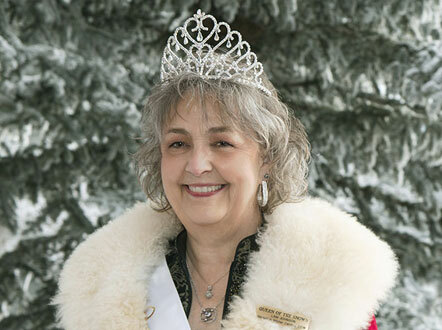 To view all past Carnival Royalty, be sure to visit the Whitefish Historical Society, located at the Whitefish Train Depot!